Have you been wanting to improve the quality of your home’s current air conditioning system? Thanks to the dedicated and knowledgeable team at Fairbairns Heating & Cooling, you can find the air conditioning system that’s perfect for your home. Whether you live in Narre Warren, Glen Waverley, or anywhere else in Melbourne’s south-east, you can rely on our decades of experience and passion for all things heating and cooling. 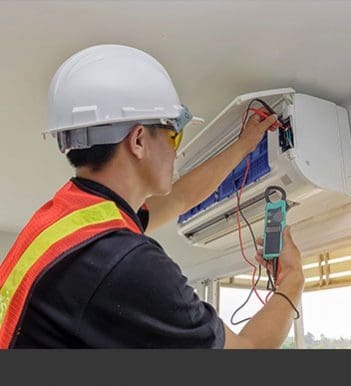 Our team can assist you with complete air conditioning installation and service in Narre Warren and surrounds, and are always ready to provide ongoing maintenance and urgent repairs, once the manufacturer’s warranty period of your system has elapsed. For over 30 years, the heating and cooling experts at Fairbairns have helped countless residential and commercial customers across Melbourne’s south-east to enjoy the benefits of superior climate control systems. 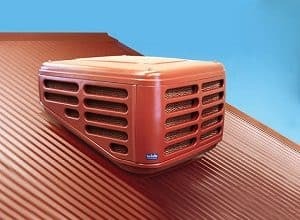 Renowned for being an energy-saving alternative to refrigerated air conditioners, our evaporative cooling units can deliver fresh and cool air throughout your home. 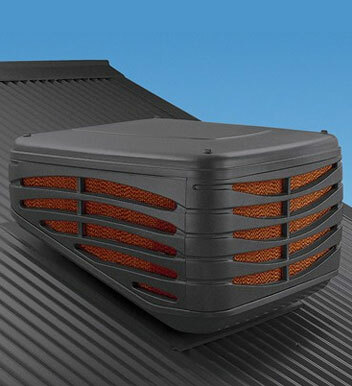 When you install evaporative cooling at your Narre Warren North or Narre Warren property, you can enjoy reduced energy bills and greater comfort, thanks to the refreshing nature of evaporative cooling as opposed to the drying effect of some refrigerated air conditioning systems. 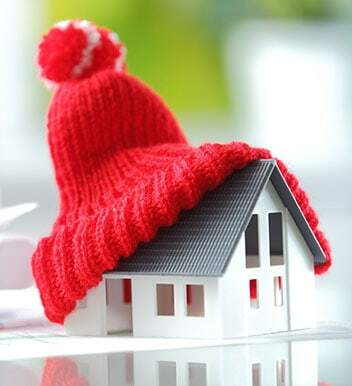 Committed to providing our customers with the highest level of quality available, the team at Fairbairns has an extensive selection of reputable heating and cooling solutions available for Narre Warren residents and business owners. Gas ducted heating is one of the most popular heating solutions in Melbourne, due to its energy-efficient nature and enhanced safety when compared to bar or portable heaters that are within reach of children or pets. If you require gas ducted heating at your Narre Warren home or business, look no further than Fairbairns, the team with the expertise to complete a seamless installation and provide ongoing maintenance, once the manufacturer’s warranty period of your system has elapsed. Additionally, Fairbairns Heating & Cooling also provide split system installations in Narre Warren and Narre Warren North. Split systems are available as both ducted and wall hung systems and are known for being highly energy-efficient, thereby making them a great option for energy-conscious families or business-owners who need a cooling solution for their premises. 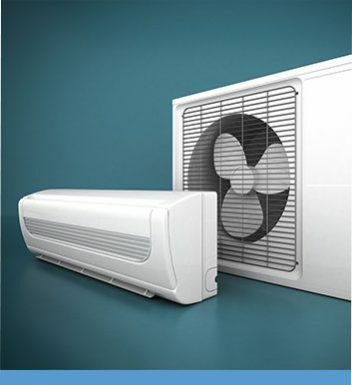 To discover more about our range of heating and cooling solutions, call us on 9870 7059.